The company founder John Humphreys started developing the DaVinci product in 1997, and established DaVinci Roofscapes in 1999. 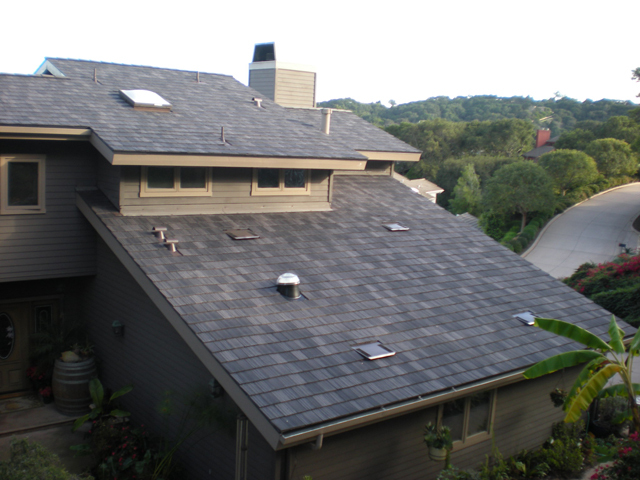 With continued product research and formula engineering, the first DaVinci roofing product was installed in 2001. Just 5 years later the company partnered with TGP Investments, LLC to assure access to the working capital needed to support their accelerating growth. Almost maintenance-free and backed by a 50-year limited warranty, DaVinci Roofscapes Slate and Shake product lines are blended with state-of-the-art UV stabilizers, and have passed extensive industry testing. DaVinci products resist curling, cracking, fading, mold, algae, fungus, and insects under normal conditions. Additionally, DaVinci roofing tiles resist water absorption, which eliminates freeze-thaw issues and allows for installation in all weather conditions. 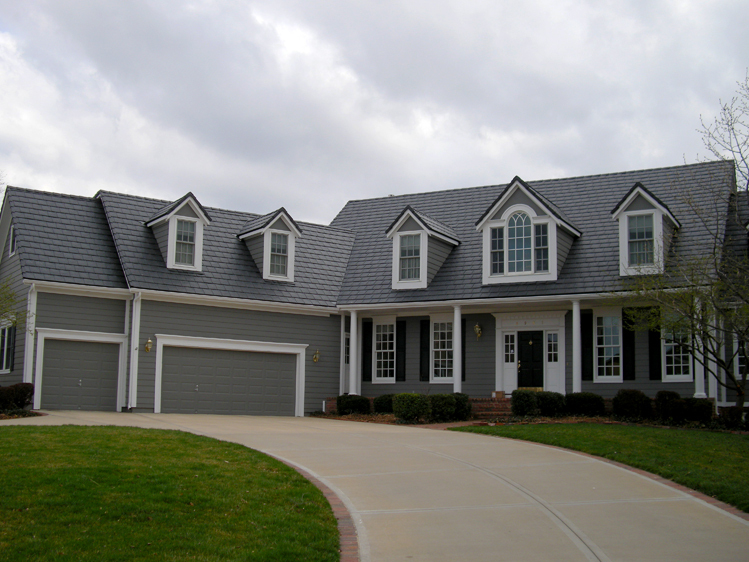 DaVinci slate roofing is an economical choice, at approximately one-half the installed cost of natural slate shingles. DaVinci Slate is also lightweight, freeze/thaw resistant, Class A fire rated (with standard underlayment), UL 2218 Class 4 impact rated, and wind resistant to 110 mph. 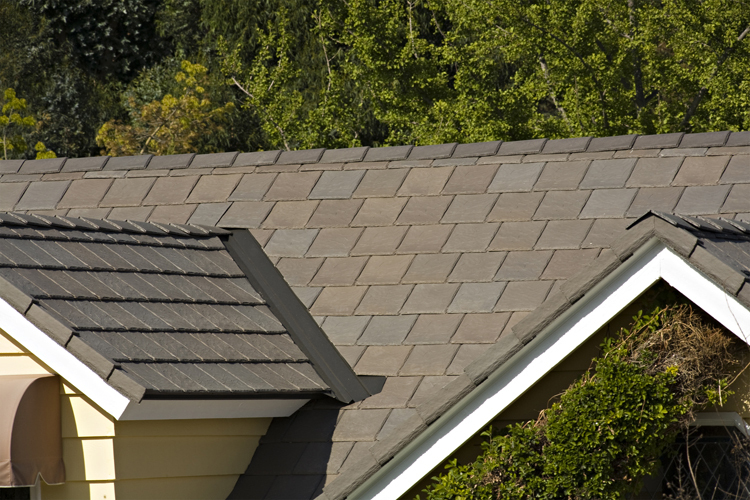 For additional peace-of-mind, DaVinci Slate is virtually maintenance free and comes with a 50-year limited warranty.